Category C (Class 2) LGV/HGV training is conducted around Essex and Suffolk, we use the DVSA Test Centre in Ipswich. C is the category that allows you to drive a rigid vehicle over 3,500kg. 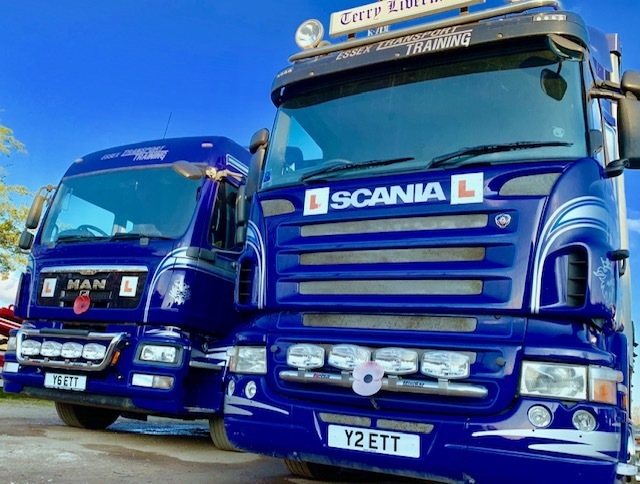 Typically these type of vehicles go up to 32,000kg.It is also the category that you must pass to receive the C+E provisional entitlement in order to proceed to Category C+E training. 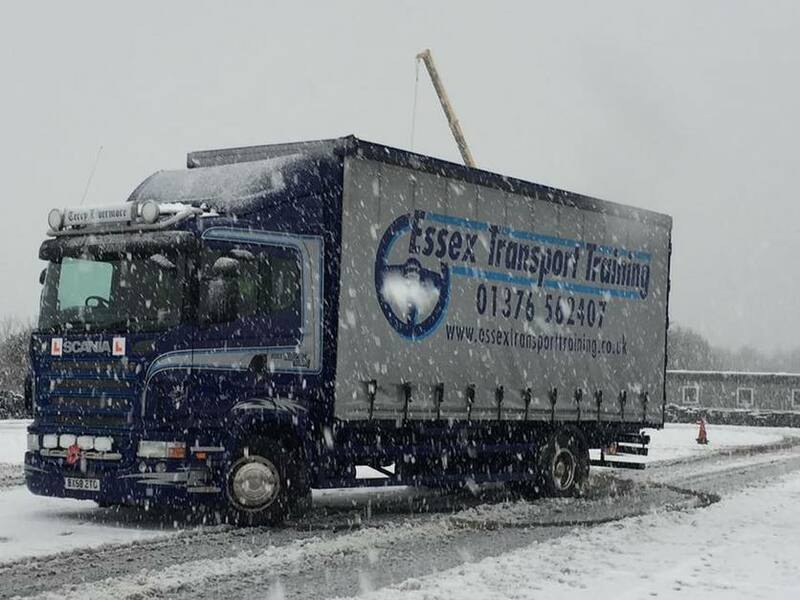 Once you have passed both your Multiple Choice and Hazard Perception theory tests your C practical course can be arranged and the practical test can be booked – the test lasts approximately 1.5 hours.